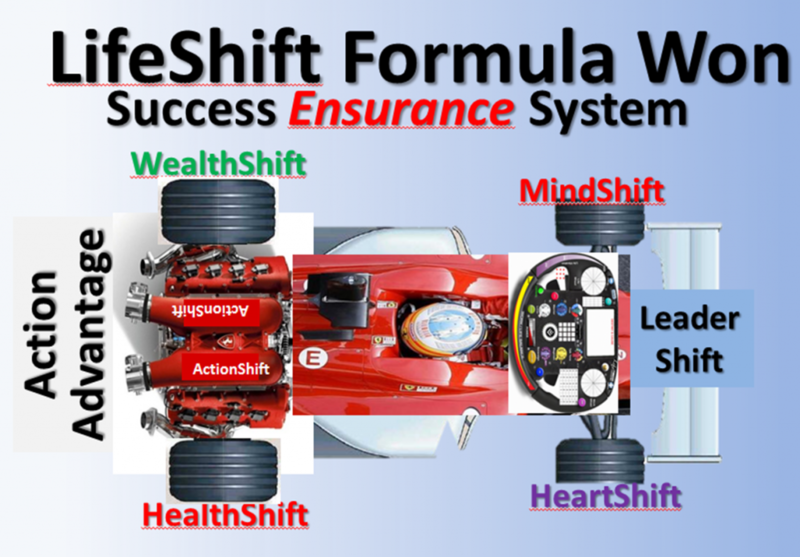 Formula-Won - Success Activators -Get a MINDSMART GO-Mindset! 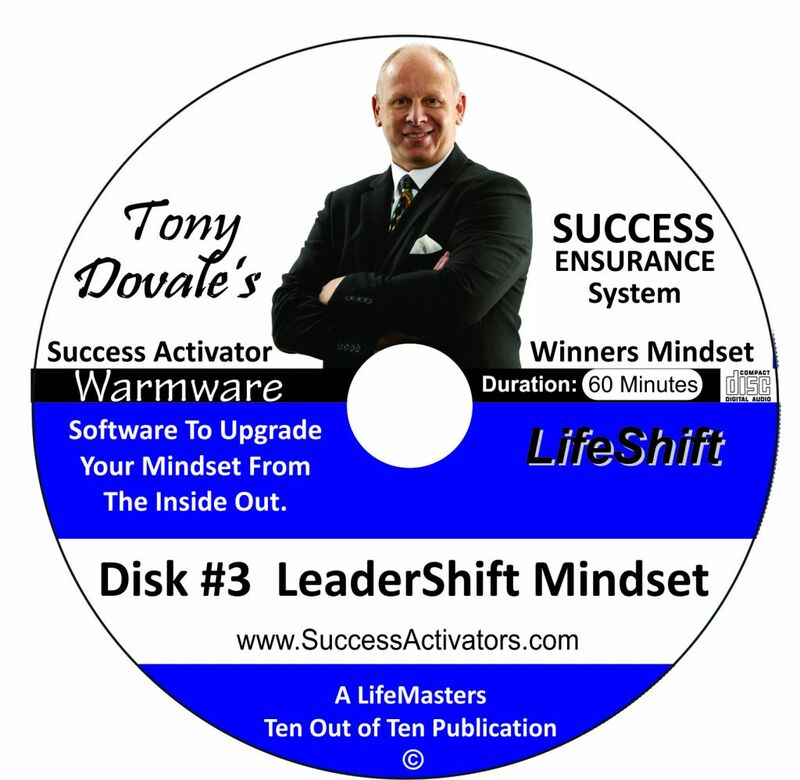 After more than 38 years of research, refinement and testing, Tony Dovale, is releasing his GO Mindset Building, Life-Changing, LifeShift Formula WON Success ENSURANCE system to the public. This includes his potent Emotionetics Energy Healing and alignment process. The LifeShift process and Action-Learning experience are designed to be a balanced, holistic and truly MindShifting encounter, where you can, now for the first time, go beyond goal setting to Soul-setting. With just 1 of Tony's proprietary action-ensuring-tools, The Gladiator Activation Protocol, you can now almost guarantee that you will clarify, focus and take massive SWIFT action with Fierce Focus to ensure your success in every area of your life. People talk a lot about SMART goals.. but that's where they stay... at the level of Goal setters and not Goal Getters!!! We have a SWIFT Model that takes Goal-Gettng to the next level. T- Transformational, trustworthy & truthfull. R - Resilient, Results focus real relationships. Get your chance to be a WINNER! Enter your email address and spin the wheel. This is your FREE chance to win amazing VALUE!